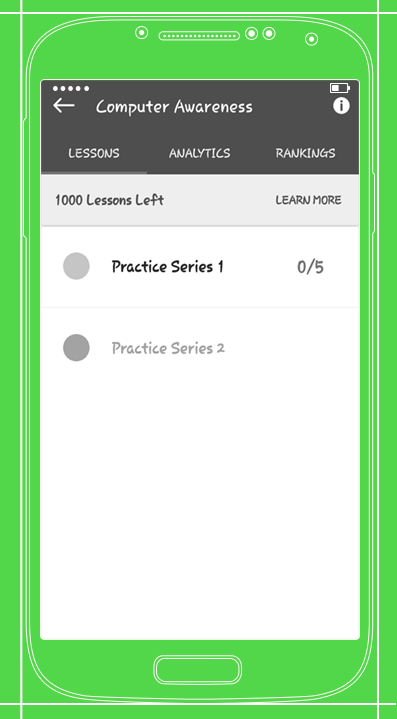 ExamRocket is a free online learning platform for students who are preparing for competitive exams. You will find many courses in examRocket, but only Banking and SSC courses are available now. 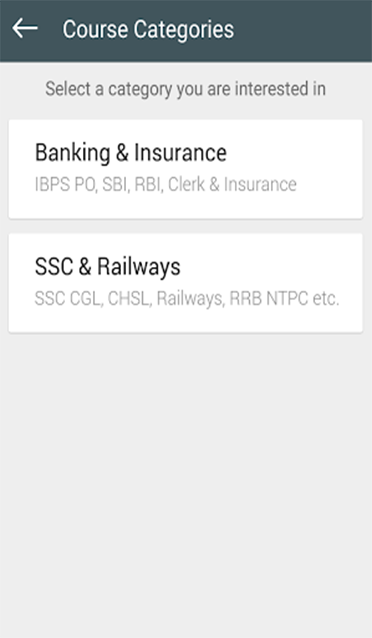 There are many apps available in the market which gives facility to read online. Most of them are focused for only one topic. 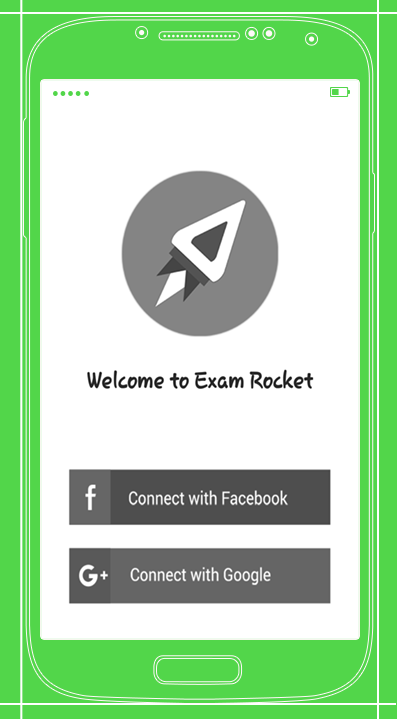 If you want to prepare many competitive exams within a time, you have to download many apps.But, examRocket is an application providing you the content for many competitive exams on a single platform. 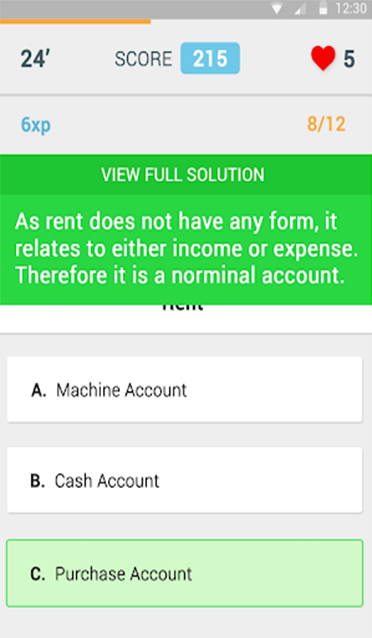 That is no need to download more than one app which is examRocket.ExamRocket is a free online learning platform for students who are preparing for competitive exams. 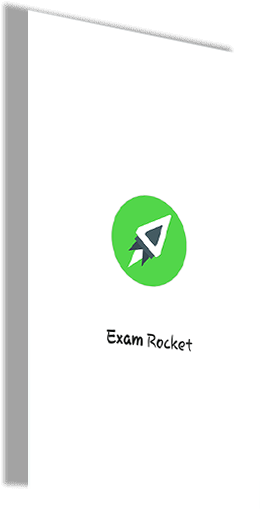 You will find many courses in examRocket, but only Banking and SSC courses are available now.ExamRocket is designed with interactive format which makes studying more interesting and helps you to understand the key concepts very efficiently. You will get constructive description for your mistakes which are better than reading a textbook. There is no need to read at a fixed time even you are not interested in studying. 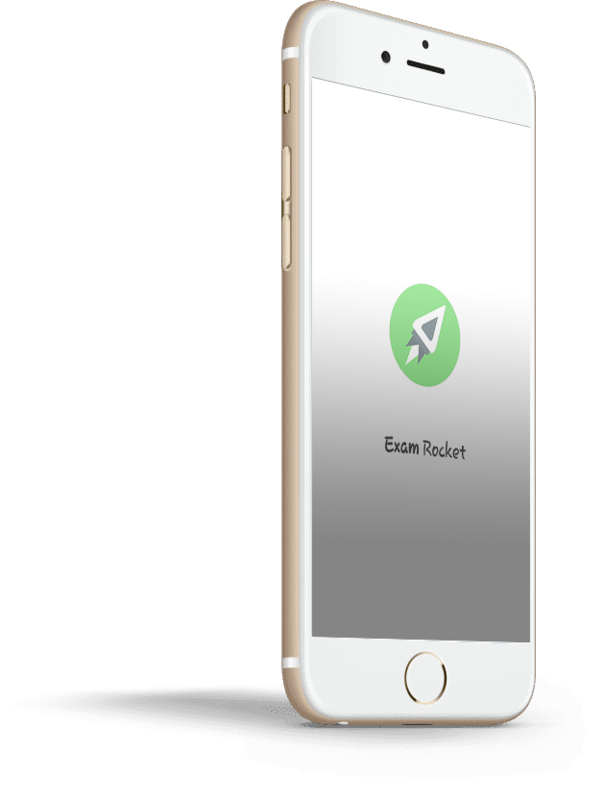 examRocket is there for you to study at the time when you really want to study. 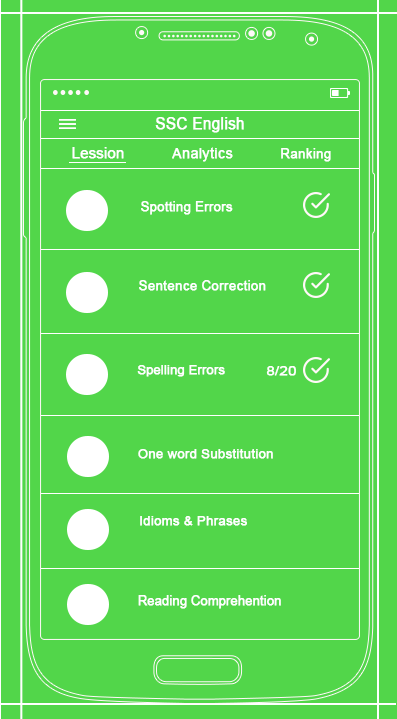 It makes your study very effective in less time resulting in good scoring. 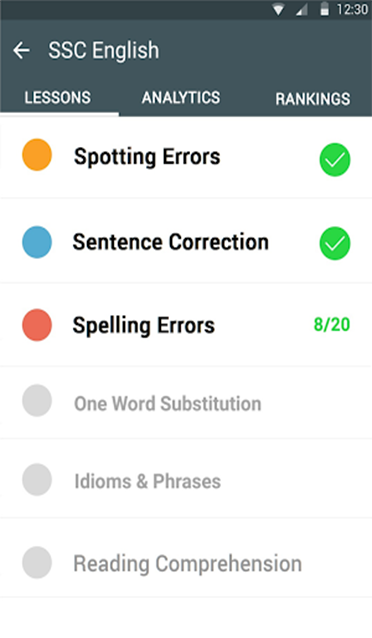 Developers of examRocket developed it with great efforts. They clearly pointed every key point so that students find it easy to use and understand. There are unlimited questions for banking and SSC available which you can practice to score more marks in exam. Keep in mind-“Practice makes a man perfect”. If you got stuck in solving a question, don’t worry. examRockethas solutions for all your questions. 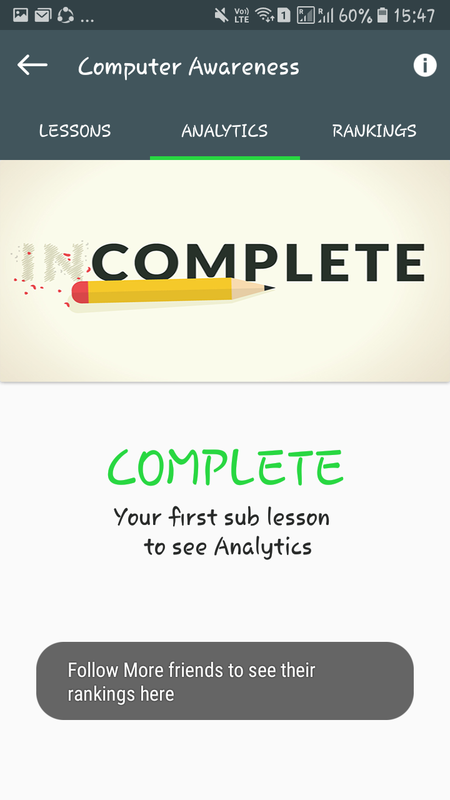 It describes every question in a descriptive manner. Check your solution for your question and feedbacks to that solution. Exam Rocket not only conducts exams, it scores you too. 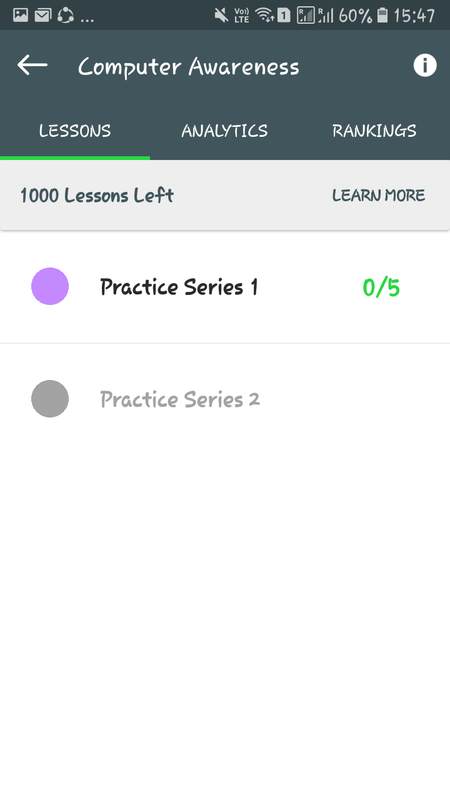 After every practice, you can check your result. It helps you in evaluating yourself and finding how much practice you have to do to score the best. 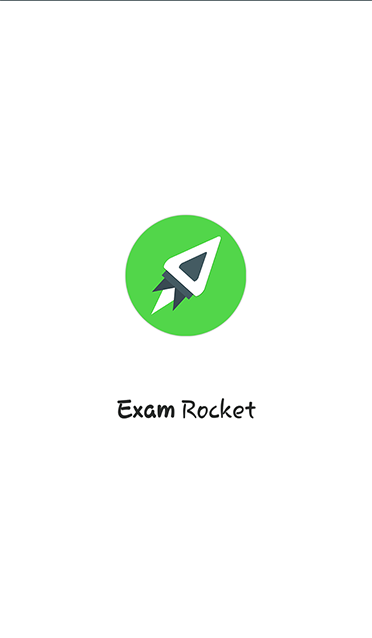 Exam Rocket helps you in analysing your strong and weak points. It helps you in improving your weak points and makes your strong points stronger. You can now evaluate yourself to enhance your qualities. You can follow your friends and check what they are doing. You can take suggestions from them check what they are up to. It helps you to improve your practice in competitive environment. 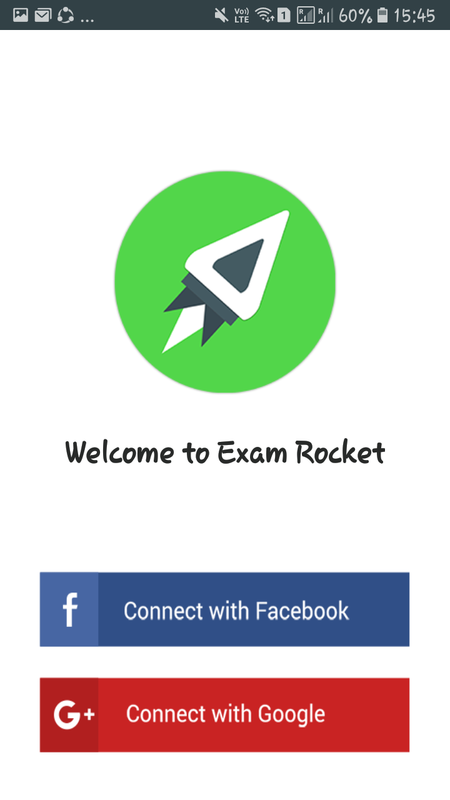 Exam Rocket offers you many competitive courses on a single platform. 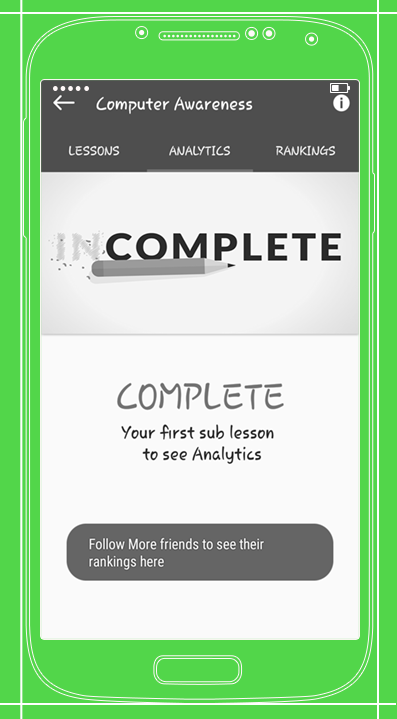 Although there are only two courses available now, but you will find many courses in updating of the app. Banking and SSC courses are available to you in an efficient content.